In the past year, rallies across the country have taken form to protest the low wages paid out to home care workers. Many of these home care workers receive wages well below the poverty line. As demand rises for home care services across the country, the industry faces a crisis of skilled, qualified labor due to the compensation shortcomings that currently exist. 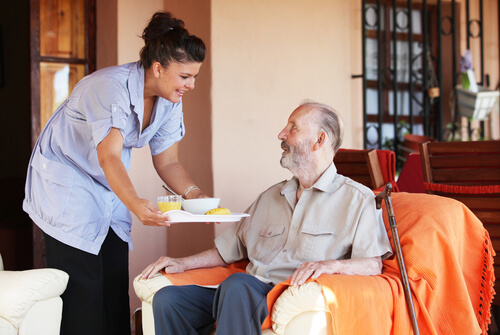 Chief among the concerns involving low wages is the calibre of many of these home care workers. Cases of elder abuse have seen a sharp rise in prevalence in recent years. Many proponents of higher wages for care workers argue that these cases are in part due to the lack of quality applicants in the field, a problem driven by low wages. There have been glimmers of hope in recent months as more and more states look to increase the minimum wage to $15 per hour. This massive pay increase (up to 50% in some cases) has been celebrated by many in the home care industry as the solution to low recruitment levels due to low wages. With higher pay, supporters argue, more qualified, skilled workers will be willing to join the workforce, benefiting workers and patients alike. Not so, say many experts who argue that many of the endemic problems facing home care have less to do with low wages, and more to do with poor screening methods. In many states, there are no barriers to entry to become a home care worker—a simple background check suffices. A lack of regulations to force providers to conduct better screenings, experts argue, is what is truly at the root of cases involving elder abuse by care workers. Proponents of higher wages reject the argument that higher wages will not improve care for seniors and reduce incidences of elder abuse. Yet experts make a valid argument insofar as cases such as Yolanda Ferrell. Yolanda Ferrell was in dire need of care when her daughter took over as her primary caregiver. Through a state program to support caregivers, Yolanda’s daughter received $900 per month to care for her mother. When it was discovered that Yolanda had died due to sepsis from infected bed sores, authorities quickly realized that her daughter had taken the money and neglected to actually care for her. 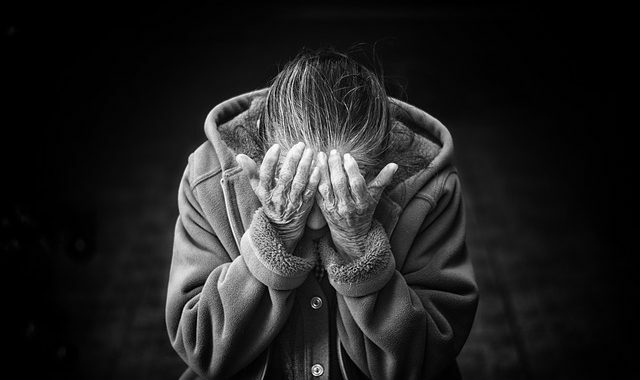 The case is pointed to as a prime example of how low barriers for entry, and nearly non-existent requirements, have allowed cases of elder abuse such as this one to take place. Still, proponents of higher wages for care workers argue that higher pay will equal higher quality of service. 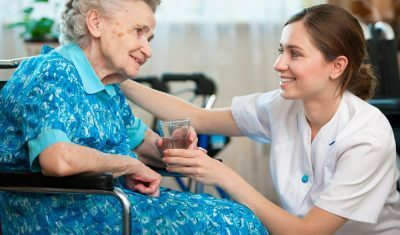 As more applicants enter the field looking for worker, better scrutiny will be needed to chose the most skilled, qualified, and trustworthy candidates for caregiving positions. They do acknowledge that more scrutiny is needed to prevent elder abuse, but their method for solving the issue is where their opinions, and politics, differ from many leading experts in the field. Should We Be Rethinking Home Care? We at 1-800-HOMECARE and 1-800-HOSPICE have examined whether there should be a general rethinking of the home care industry as a whole. 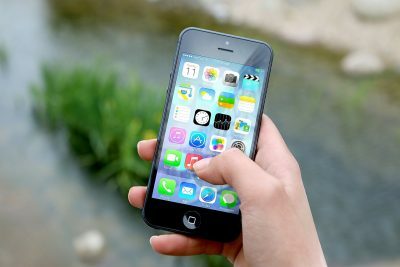 While the answer remains unclear, what is clear is that there are many companies in the marketplace today who are seeing the endemic issues in the industry and working hard to devise ways to make it better. 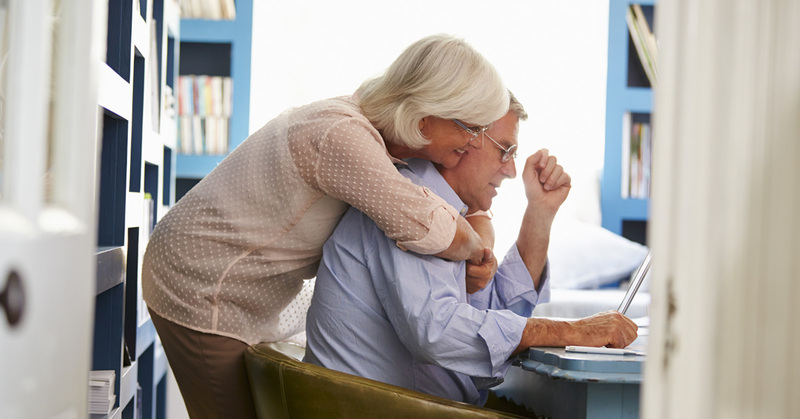 In the next few years, there are sure to be new solutions to make senior care at home safer, more reliable, and generally better than ever before. How Will Überization Affect Home Health Care? Is It Time to Rethink Home Care? next post: Home Care Fraud: How Can It Be Prevented?